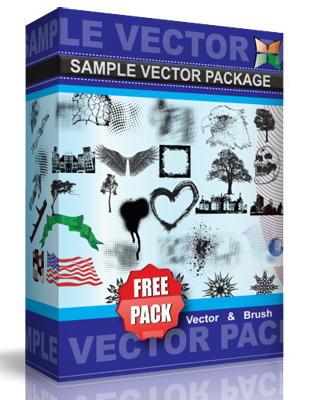 Distortions vector pack. contains 10 distorted versions of the same image. While I do not require you to credit me when you use these, I would like it if you comment and provide a link to the work you used it in.